2016 | kdts Co. Ltd. | kdts Co. Ltd. 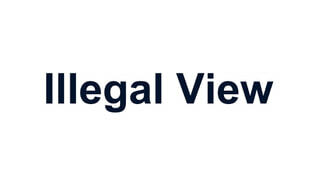 Illegal View server (Ver.5Jul16) and Client (Ver.25Aug16) are now released. Illegal View server (Ver.5Jul16) - Command Prompt text recording function is now available. - Text recording function of a certain application is now available. - Installer has now an option to select one out of 3 kinds of keyboard use recording method. Illegal View Client (Ver25Aug16) - Command Prompt text recording function is now available. - Text recording function of a certain application is now available. - Installer has now an option to select one out of 3 kinds of keyboard use record method.